Basic purpose of this article is to discuss and analysis Corporate Debt Management General Information. 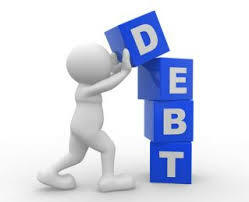 Proper debt management over the crisis will be able to keep the company working and prevent its liquidation. But real understanding of the situation with the corporate debt to creditors plus the possibility of obtaining receivables takes a comprehensive analysis of the current state of affairs.